adopted and subsequently brought with him to Scotland. associations with some of the most learned men in Europe. 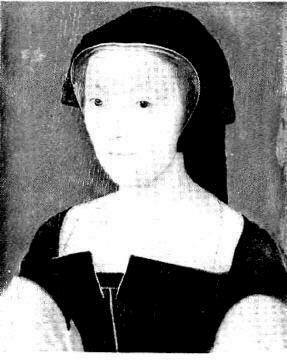 Regent, Mary of Guise, mother of Mary Queen of Scots. occupy Edinburgh causing the English to finally withdraw. Francis, later King Francis II. appointment of Frenchmen to positions of power. for a while in July 1556. 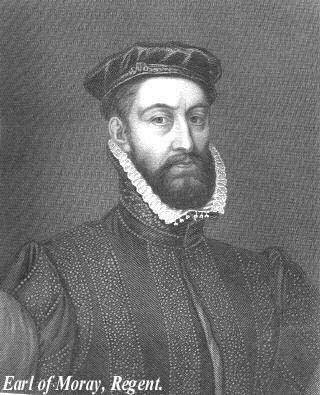 Walter Mill on 28 April 1558. 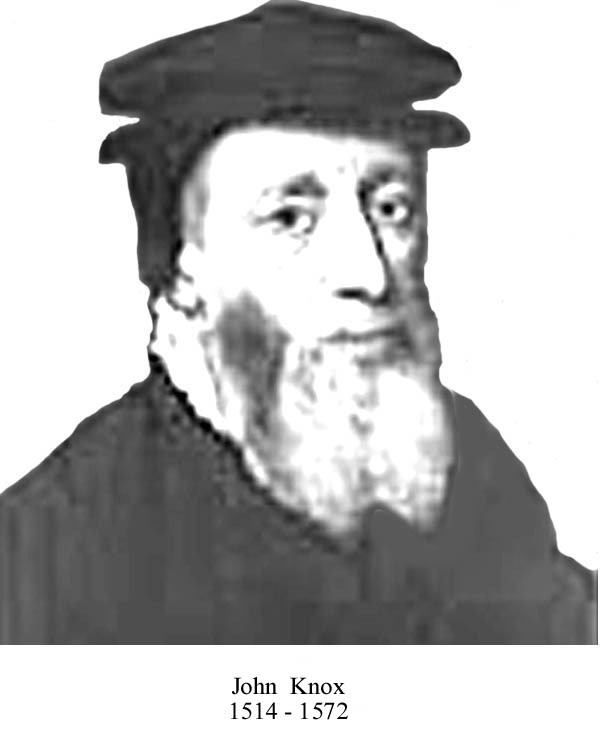 Geneva who had come under the direct influence of Calvin. 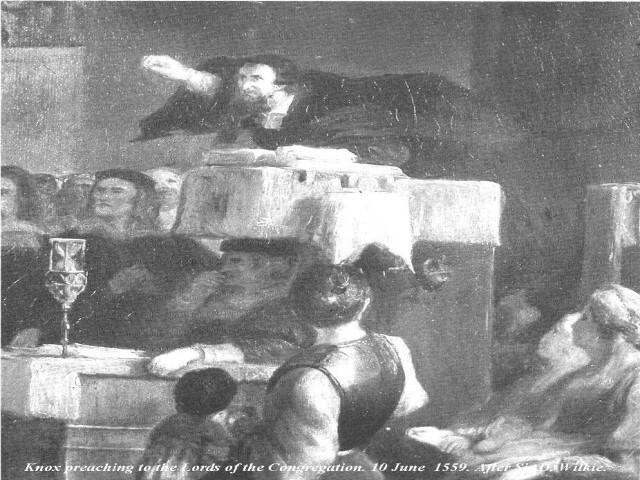 attempts to reform the Church of England. usurping the ministerial office and preaching sedition. 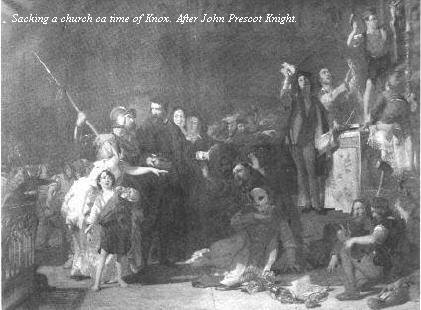 preach at Crail, St. Andrews, Dundee, and Perth. stone at images on the high altar and broke one. fabric of the buildings themselves was not torn down. army who were in Auchterarder, north of Perth. but French troops caused them to withdraw to Stirling. Regent’s broken promises to withdraw the French soldiers. and negotiate together, and to keep one another informed. alleged, had sold the country to France. was signed with the Lords of the Congregation. Leith was surrounded and the English fleet lay offshore. Regent Mary died in Edinburgh Castle probably from dropsy. family and that of France in Scotland. called by the Queen of Scotland. Christopher Goodman (was at Ayr but translated to St.
John Carswell (Argyll and the Isles). under its own authority founded on the Word of God. James VI did in later years.